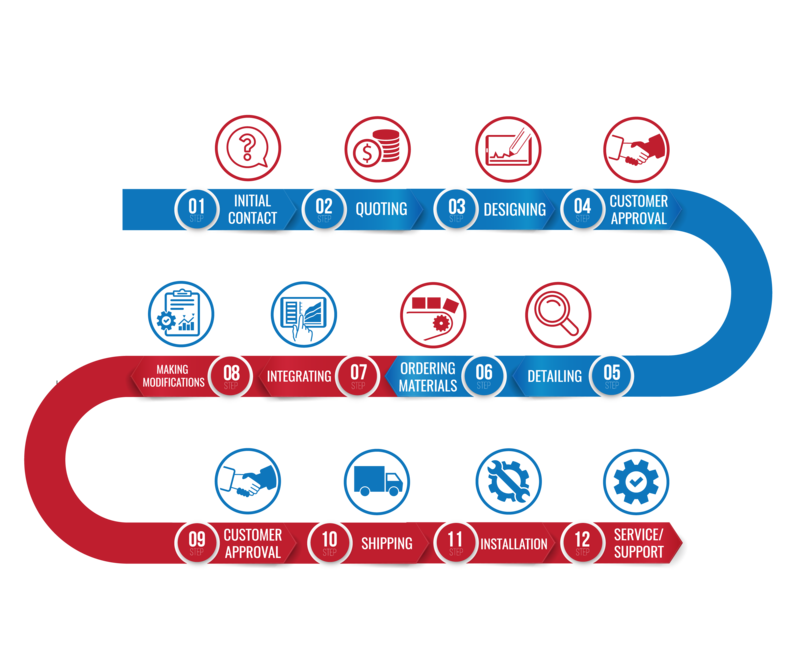 OUR PROCESS | Lorik Tool & Automation Inc.
For thirty years, Lorik Tool & Automation has been committed to producing quality automated products and services for companies around the world. 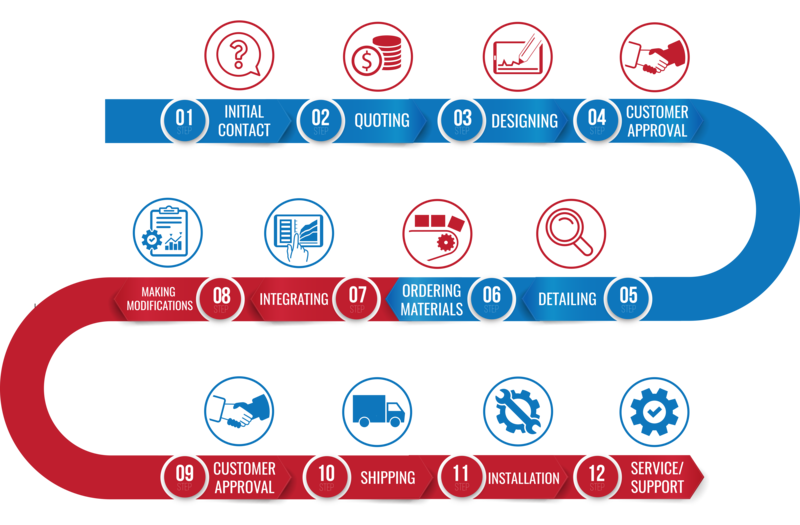 We have the knowledge and resources to view our customers’ concerns and create innovative ways in which they can be solved. 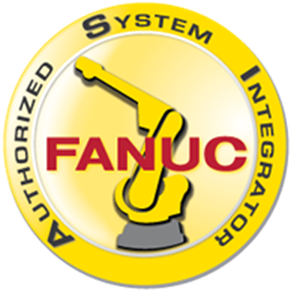 Our thorough understanding of automated equipment enables us to devise solutions to drastically increase the production of your product.